I am always on the lookout for new brands to keep an eye out for. Especially in this makeup filled world. Let's face it though, makeup does not come cheap at all. The worst part is that big brands tend to buy their products from sources that provide cheap alternatives and then sell it for tenfold of the price. It is a huge business which is never affected even when the economy is at it's lowest. This is statistically a product sector which has uncompromisable value worldwide. When it comes to my choice of brand I do like going for the affordable ranges because believe me when I say that with some brands which are very expensive even if you pay for quality you only end up actually paying for the brands name. This brand has been created by S. Allen who runs on Facebook the large group for MUMMY MAKEUP CLUB (MMC). This group has been growing relentlessly since it was founded a year ago. It is a group that was created to build confidence and empowerment between mothers of all ages when it comes to makeup tips and application. However, being a mother is not at all a requirement should you wish to join. They do collaboration themes where they share their creations both on the facebook group and on other social platforms like Instagram. They also share experiences and tips within the same subject area. This is very useful as you can learn something new all the time and at the same time you have the support of all the follow members. This brand launches its ever eyeshadow palette on the 16th of April 2018 exclusively to the UK. 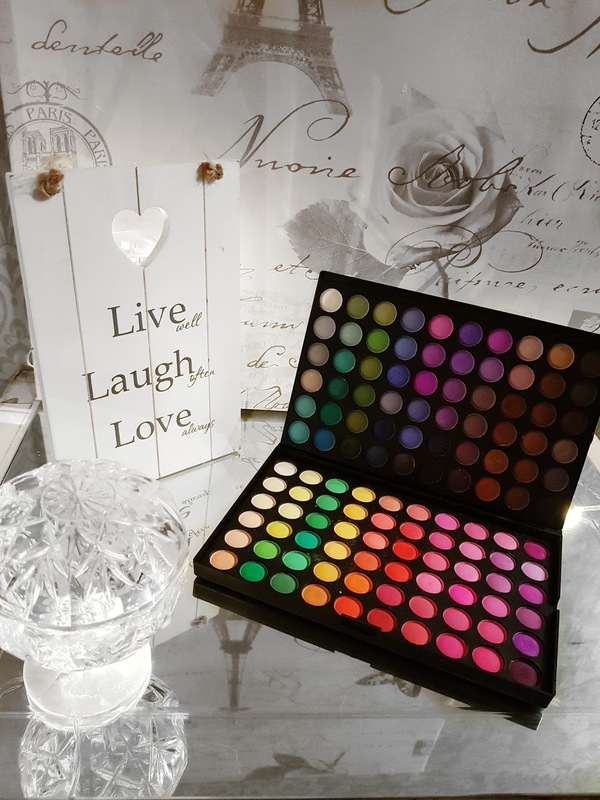 This palette consists of 120 pigments! Yes you heard it here first! The type of pigments you will be expecting are BOLD, BRIGHT, COOL, WARM toned. The whole spectrum of colours you would probably want to own especially if you want to start creating a huge array of looks and you may just be starting out. As an introductory offer postage is free of charge after that period delivery will be of £2 to the UK only. Buy yours while stocks last. Do the math. 12 pence per pigment! Extremely affordable. All you need to do is contact SEVA MAKEUP on the buy link above and place your order. All orders are made with PayPal. As with all PayPal payments once it clears the item is sent out to you. WHAT'S DIFFERENT ABOUT THE SEVA MAKEUP PALETTE? The edge that the SEVA MAKEUP palette has is that whoever purchases it, will be able to join the MMC network. This allows you to enjoy all makeup related guidance. 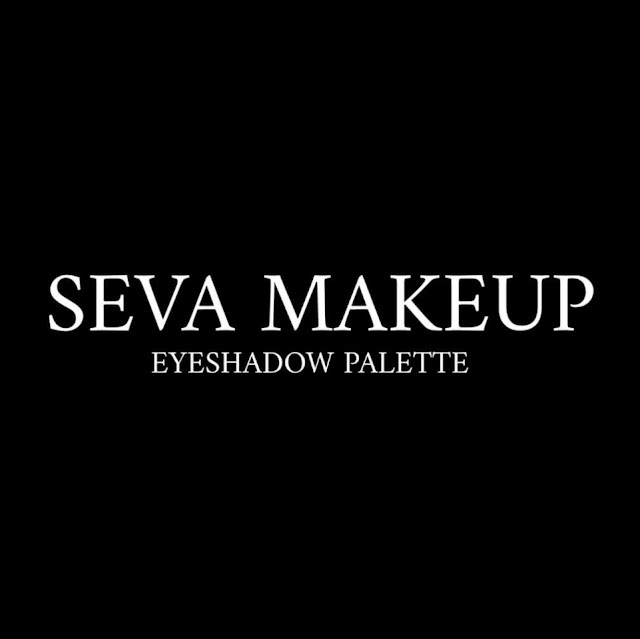 SEVA MAKEUP will be doing live tutorials on both SEVA MAKEUP and MMC so that all novices out there can learn how to best use it and how to reproduce different looks. If you are still just curious to familiarise yourself with it anyone is still welcome to join both SEVA MAKEUP where the palette will be showcased and MMC where all other makeup support will be tackled. Here's an example of a look created by Seva Makeup. 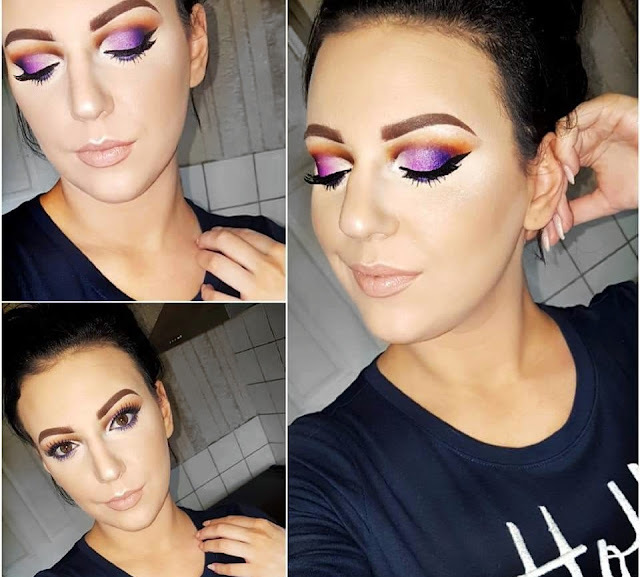 When it comes to a new brand we are all eager to know who the brand is most similar to and due to its affordability and quality it may well be on the lines of MAKEUP REVOLUTION. 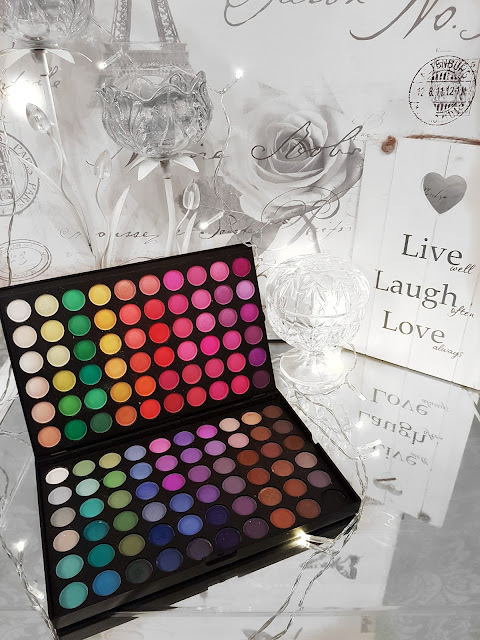 If you want to own all the colours to recreate a huge array of looks and you are either wanting to learn or have a certain cosmetics budget available, this is the palette for you. Let me know what are your thoughts or if you have any further questions in the comments section below.